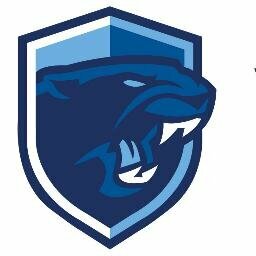 – Franklin senior Tim Duval scored a pair of goals and assisted on another to lead the Panthers to a win on the road. “It was a well played game, our kids played really well together tonight,” said Franklin head coach Fran Bositis. Junior Lucas Moura set Duval up for his first goal, and Duval assisted on classmate Ethan Bowen’s goal. – Franklin scored three times in the final 20 minutes to secure a win in a physical division game. Sabrina Addi opened the scoring for the Panthers and Franklin took advantage of the Bombardiers pushing forward after an equalizer to score two more. Hailey Toolin added the second off an assist from Sydney St. Marie and Anna Blakus sealed the win in the final minute off an assist from Calen Frongillo. Tayla Drape made 10 saves for Attleboro, while Breanna Atwood made four to keep a clean sheet. – Franklin recorded a win on the road, knocking off Attleboro 3-0 (25-10, 25-9, 25-11). For Attleboro, Jessica Matheson had eight digs and Chelsea Calcagni added six kills.